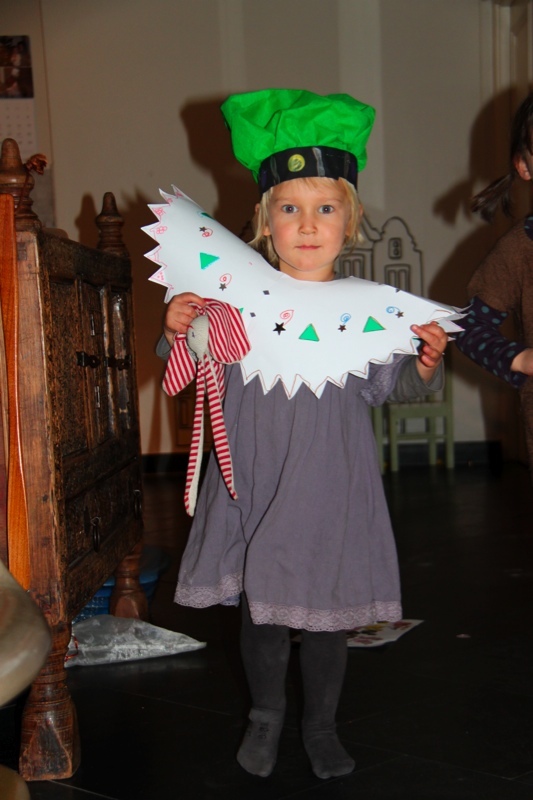 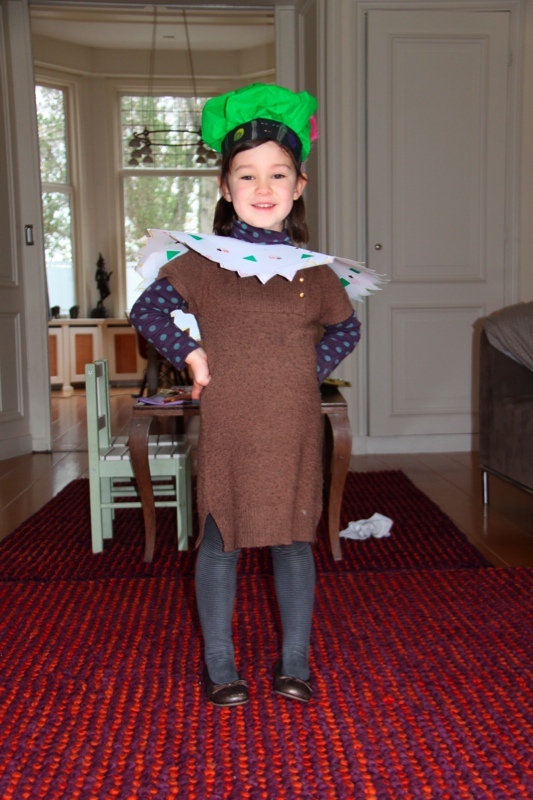 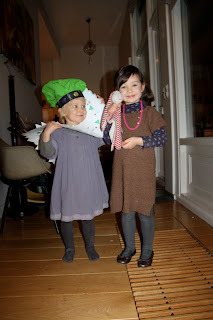 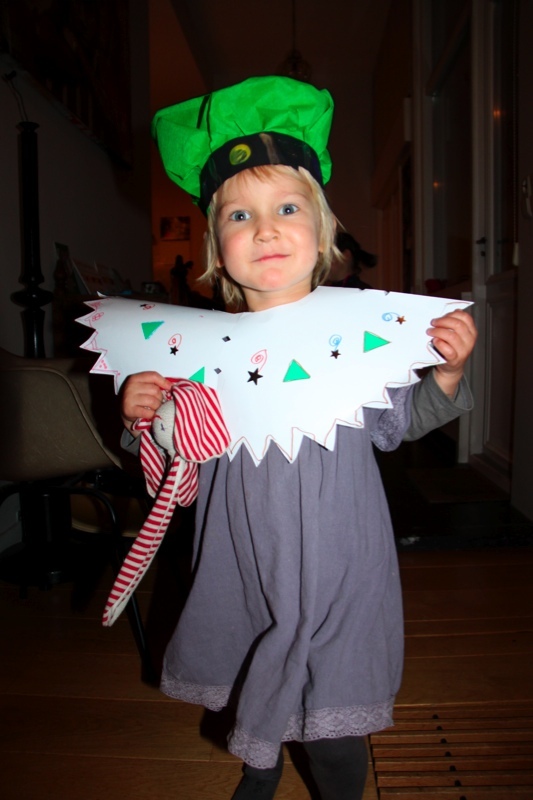 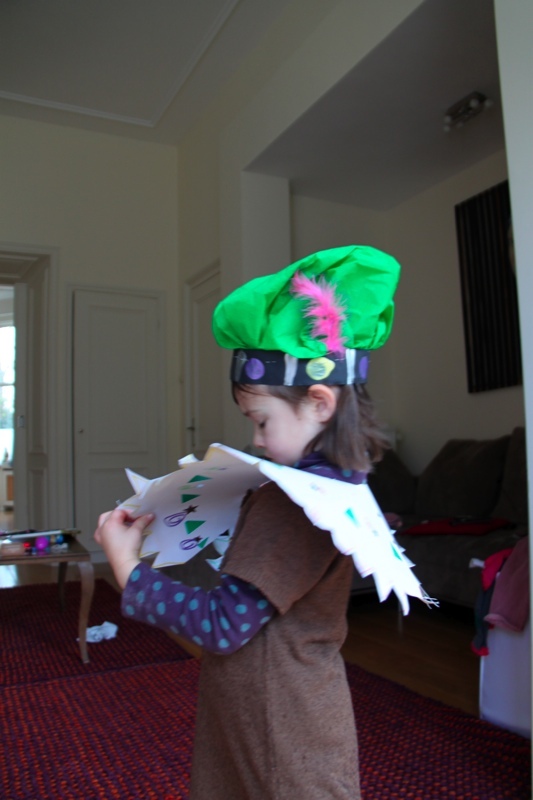 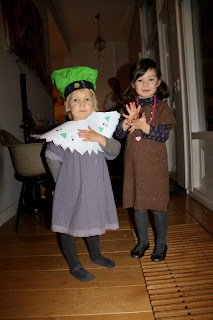 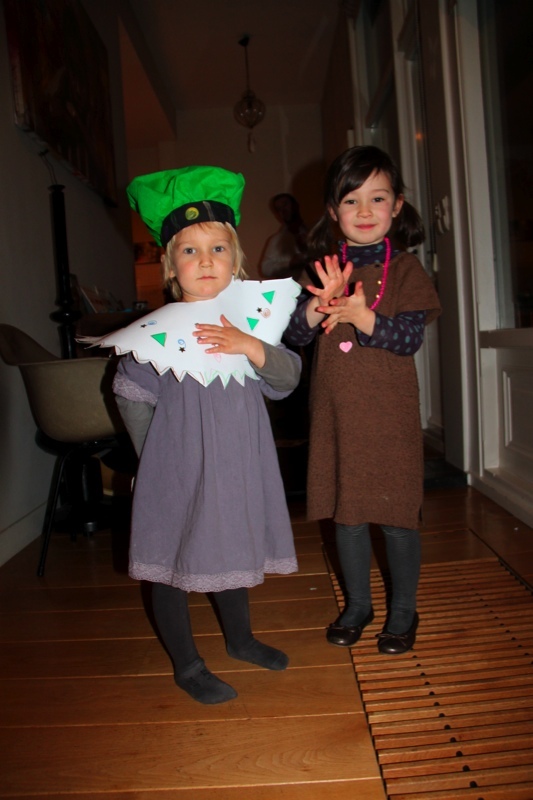 Daphne had her big Sinterklaas party at school this week. 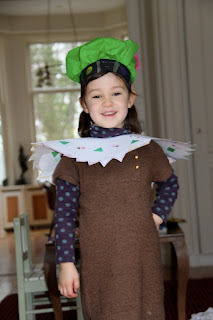 Sinterklaas is a Dutch holiday, a bit confusing, he's Santa Claus but he comes with his "Helpers" named Zwarte Piet (Black Peter) from Spain. 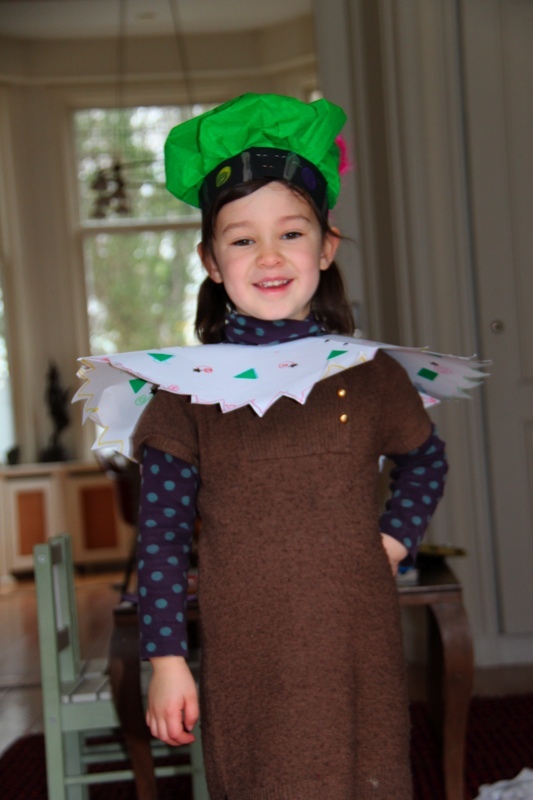 well well, to each his/her own holiday traditions!